It’s 2017 — almost 40 years since the concept of “going paperless” was introduced by Frederick Wilfrid Lancaster. What was once a radical idea is more attainable than ever. Office spaces are essentially run by computers and other technology — so why do we still keep stuffing papers into filling cabinets? Why do we still use punch cards? Our reluctance to go paperless isn’t only hurting the environment — it may also be hurting our business. Here is why going paperless is a good idea, both to save money as well as save the trees. The Paperless Project discovered that every misfiled document costs as much as $125 in lost productivity. And even beyond that, for every 12 filling cabinets you have you need at least one employee to maintain them correctly. If you’re a large business, these costs can add up. 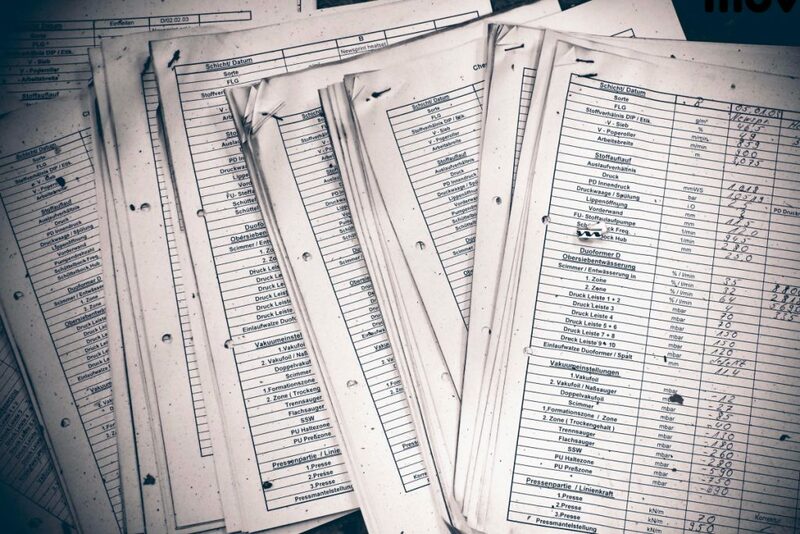 What’s even worse is that 7.5% of a business’s documents are estimated to go missing over time. Did you know workers spend up to 30% of their time searching for paper documents? And that businesses make up to 60 weekly trips to the printer or copier to replace them? It’s also been estimated that 4 weeks in total are spent each year trying to find lost documents. That’s a lot of wasted time and money. Computer Programs have made going paperless easier than ever. Google Docs, Slides, and Sheets have made sharing work with coworkers breeze. They can also be worked on and edited together. Electronic attendance systems can be used to replace punch cards for a more accurate payroll. By having employees clock in and out on the computer, you can avoid time theft or misplaced time cards. Overall, going paperless can be a wonderful advantage for your business. It’s important to evaluate all that you use paper for and think — can this be done electronically? The answer is probably, yes.